Excellent protection against irritation, de-hydration while also embracing the power of healing on all your bruises and swellings without leaving your precious baby skin moisturized at all time. Papa Elephant wants all kids to have excellent protection against irritation, de-hydration while also embracing the power of healing on all your bruises and swellings without leaving your precious baby skin moisturized at all time. Mama Hippo wants all kids to have excellent protection against irritation, de-hydration while also embracing the power of healing on all your bruises and swellings without leaving your precious baby skin moisturized at all time. 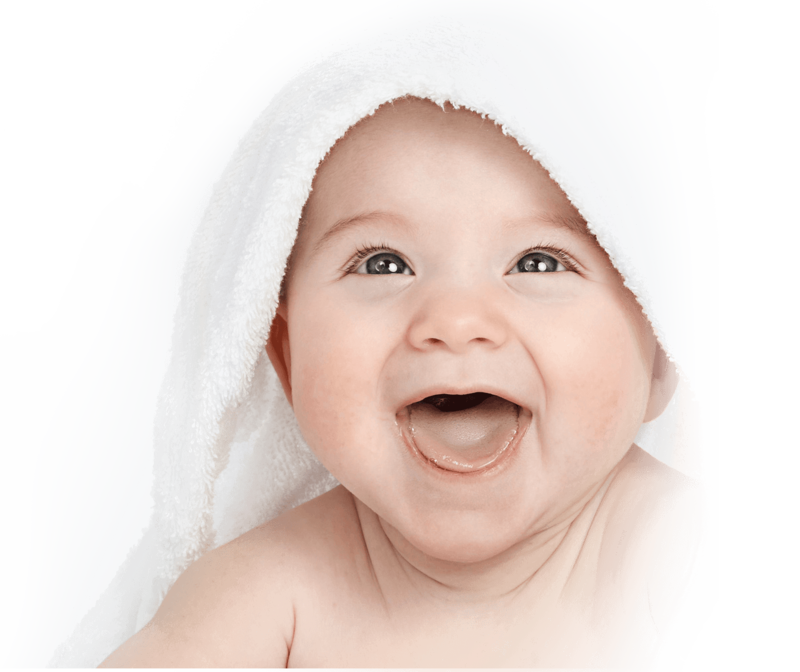 Further nourishing quality to your skin after wash. Providing essential nutrients, lotion moisturizes by matching to skin’s PH balance for faster healing action so your baby can be as carefree as they want! 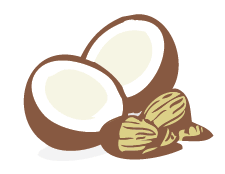 Papa Elephant wants to bring more ceramide level while enhancing collagen and elastin in your baby’s skin. 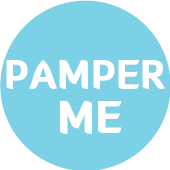 Pamper ME baby lotion brings further nourishing quality to your skin after wash. Providing essential nutrients, lotion moisturizes by matching to skin’s PH balance for faster healing action so your baby can be as carefree as they want! Mama Hippo wants to bring more ceramide level while enhancing collagen and elastin in your baby’s skin. 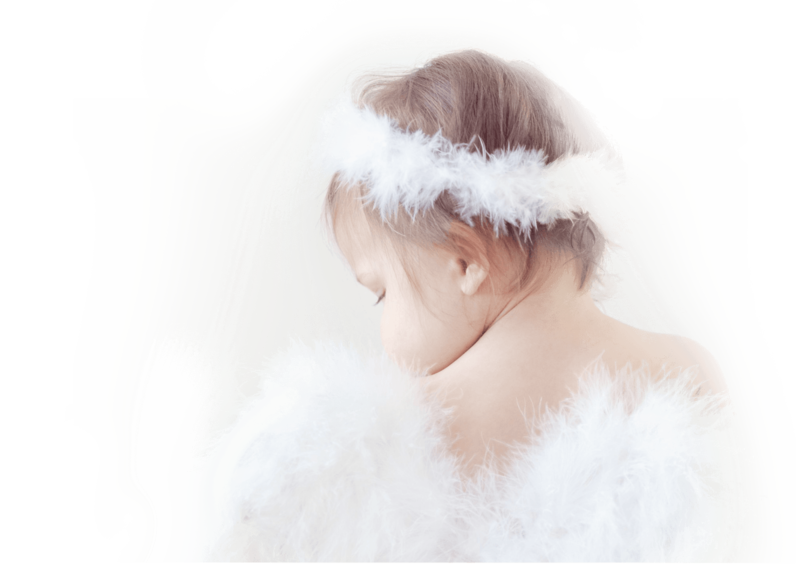 Protect and enrich smoothness to your baby’s beautiful hair and precious skin. The delicately selected composites are perfect for skin and hair softness that will leave your baby feeling carefree and comfy all day long. Papa Elephant wants Pamper ME to help protect and enrich smoothness to your baby’s beautiful hair and precious skin. The delicately selected composites are perfect for skin and hair softness that will leave your baby feeling carefree and comfy all day long. 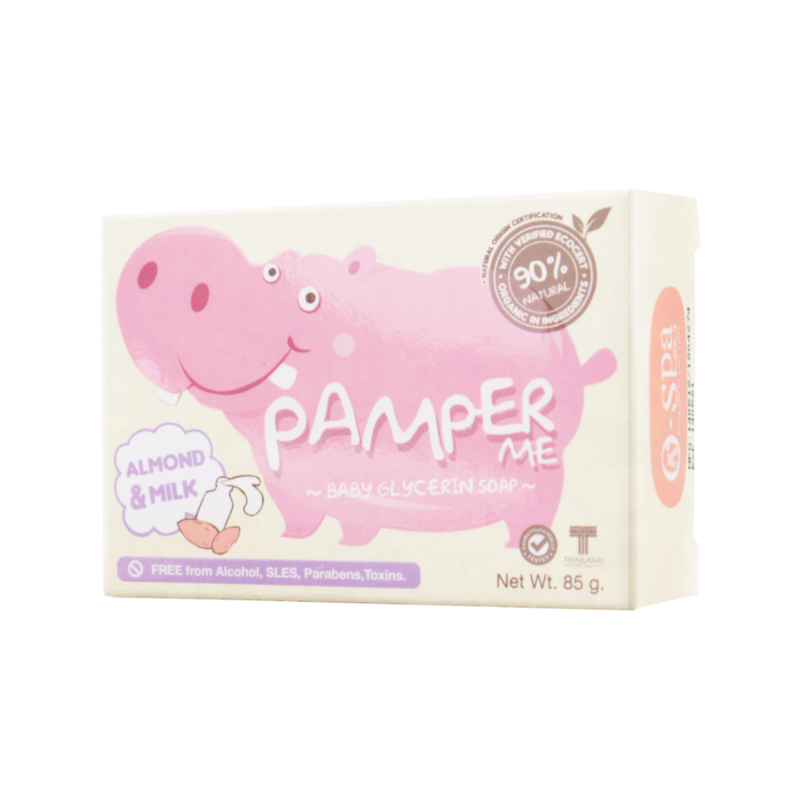 Mama Hippo wants Pamper ME to help protect and enrich smoothness to your baby’s beautiful hair and precious skin. The delicately selected composites are perfect for skin and hair softness that will leave your baby feeling carefree and comfy all day long. @copy; 2014 O-Spa International Ltd., Part. All rights reserved.